Attention educators, school administrators, and other group coordinators! Our SAT/PSAT Custom Course gives groups the flexibility to schedule a course at any time and location. Private schools, charter schools, and other organizations can offer Excel Test SAT/PSAT courses at their own locations. This option is also a great choice for athletic groups, band and choir groups, religious organizations, or any group of students who have similarly tight schedules or who just want to study with each other. You choose the schedule and location! Anyone who has a group of 10 or more students can create their own Excel Test custom course. If you have at least 10 students ready to attend your custom SAT or PSAT course and you would like to allow other students to join it, this option is for you. If you choose this optioin, Excel Test will provide the classroom for your Custom Course and advertise the course on our website. If you have 10 students or more and do not want to allow other students into your custom SAT OR PSAT course, then this is the option for you. This is ideal for schools looking to provide on-site classes for their students. In this case, we request that you provide the classroom for your custom course. We are so confident in the quality of this course, that we guarantee a score increase of at least 300 points on the SAT or 30 points on the PSAT. This guarantee only stands if you attend every class, do all the homework, and excel at the in-class vocabulary quizzes. If you do all this and your score doesn't improve, you can enroll in our 6-week Score Improvement Program (SIP) or take our next SAT/PSAT course completely for free! We offer $1,000 scholarships to any student that gets a perfect score on the official SAT after taking our course. Excel Test Prep is dedicated to your success! For up to six months after the completion of your SAT/PSAT course, you are entitled to return to Excel Test for weekly, simulated-exam style practice sessions absolutely free. This gives you the option of further preparing for the exam on your own if you feel you need to. We find that the students who score the highest are the ones who take advantage of this completely free program. Excel Test SAT students also get 6 FREE Group Tutorial Sessions. These sessions take place at our main Fremont office and must be used within 6 months after the end of the course. Excel Test’s instructors have years of experience and have repeatedly taken the SAT and PSAT tests. Excel Test puts its teachers through a rigorous selection and training process before they begin teaching. Ongoing training and development, specialization, expertise, and thorough knowledge of the tests are what make our teachers so much more effective than the teachers who work for our competitors. The course covers all of the topics on the SAT: Math, Verbal, and Writing. 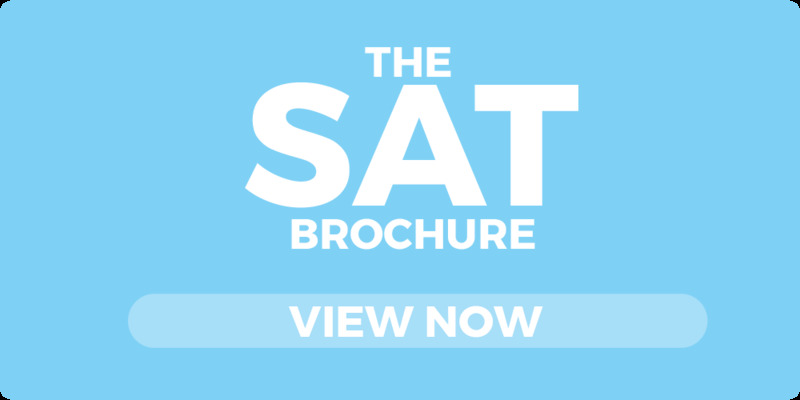 All Excel Test SAT/PSAT courses come with high-quality course materials, including The Official SAT Study Guide and The Complete Solutions to the College Board's Official SAT Study Guide. 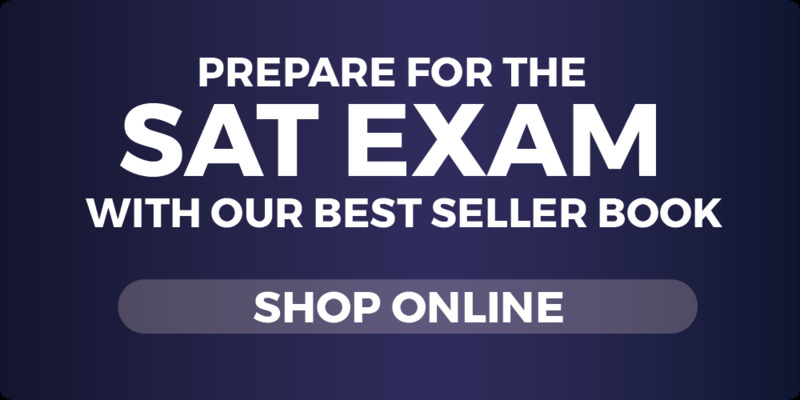 These best-sellers give students valuable experience by providing them with ten new practice SAT tests and the solutions for all of the questions. Call us at (800) 913-7737 and ask for our Custom Course Coordinator to arrange an SAT or PSAT custom course. You can also contact us online with your inquiry.